Giving birth is your own right. But, that doesn’t make it any easier to decide how you will give birth. The options we have for birthing our babies today (hospital, birthing center, home, natural, medicated, water) can be a bit overwhelming. For me after 3 traumatic hospital births I was ready to try something new – reenter the documentary The Business of Being Born. When I was in labor with my third child I labored at home as long as I could and when my water broke I was actually watching this on Netflix. I had never even heard of having a baby at home but that documentary had my attention so when it came to baby number four I was ready to join this exclusive club. It had never even occurred to me that until the mid to late fifties giving birth at home was the norm and going to the hospital was reserved for worst case scenarios. So how exactly does one go about birthing at home and why would you even want to? First things first, why home birth? How I see it is that hospitals are for the sick and injured. Giving birth is something our bodies were designed to do, and God doesn’t make junk; having a baby isn’t an emergency. 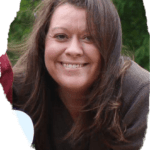 I myself do not use pain medications and in general do not have high risk pregnancies so homebirth seemed like a natural option. With a home birth there are no unnecessary interventions like pressure to medicate, keeping you from laboring the way you choose or possibly causing an unnecessary C-section. It’s a fact that planned homebirths are actually associated with slightly better outcomes for mom and baby than hospital births. And my biggest reason was because we would be in the comfort of our own home surrounded by our children. If you are choosing to have a natural unmedicated birth there is less risk of unnecessary intervention and pressure to medicate. You have a comfortable environment, you control your surroundings, wear your own clothes, and eat your own food. You have privacy at home and you control who is there and present for the birth and there’s no need to make such an intimate experience open to the public. There is no stressful transfer, and no labor is exact or the same. My cousin delivered her baby boy in her van in the parking lot of an abandoned factory. He is perfect and healthy but the whole ordeal was nothing short of a nightmare for her. For low risk pregnancies, planned home births attended by a midwife are just as safe or safer than a hospital birth. For example, my last pregnancy was considered possible high risk due to IUGR. So, my team of midwives was prepared for possible transport or a small baby. I had a very healthy 4lb 3 oz. baby boy who never saw the NICU, and never jaundiced. I was in fantastic shape postpartum and my older children got to bring me dinner right away and snuggle their baby brother. I had no medications and no interventions, no tearing, no yelling, and no drama. My husband assisted in the delivery, the clamping of his cord was delayed until the placenta was delivered and had stopped pulsing and every aspect of my birth plan was honored. Even more amazing, in a world where having twins means to deliver early and have an OB watch you like a hawk, you can have an amazing home birth. A friend of mine who was 42 at the time, delivered perfectly healthy twin boys. 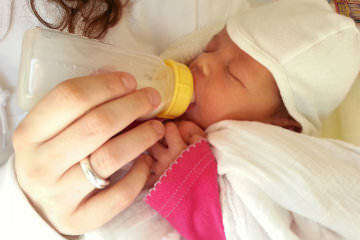 At 41 weeks the twins each weighed over six pounds and were each 16 inches long and it was her 16th delivery at home. Now, with that being said I am neither a doctor or a midwife; so if you are pregnant before making any changes to your care or birth plan consult your caretaker first. How Do You Prepare For Having a Baby at Home? Decide whether you want an assisted or unassisted birth. I have to say that I don’t encourage anyone without experience to deliver unassisted, even in low risk pregnancies issues can arise. So for the rest of this post, we are only discussing assisted birth. First up is your birth attendant. I suggest meeting with a few midwives to get their background and training, learn how many births has she attended, any complications seen and handled, and how long has she been involved in home birthing experiences. Does your birth attendant have the skills and equipment necessary to handle checking blood pressure, infant heart tones, internal exams, episiotomy, CPR, injections, sutures and catheterization? What is her availability, travel time, back up, and equipment (oxygen)? Does she have a rapport with physicians both OB and paediatric, does she provide prenatal and postnatal care and a neonatal exam, and what is the protocol for return check ups on mom and baby and if the need arises what is her criteria for transport to the hospital? Finally do you like her and her staff? You don’t want someone delivering your baby that you wouldn’t want there in the first place. Also there is the financial aspect to having a baby at home – what is covered, refunds, payment plans and if insurance will cover anything. Will you be hiring a doula? They are so helpful and a wonderful advocate for you no matter where you choose to deliver. They also help keep you and hubby calm and keep everyone working with your wishes. A homebirth is not for everyone. Only you and your partner will know if this is the right choice for you and your family. Birth is such a beautiful and personal experience – I encourage you to pray and consider all your options before deciding on the right option for you. 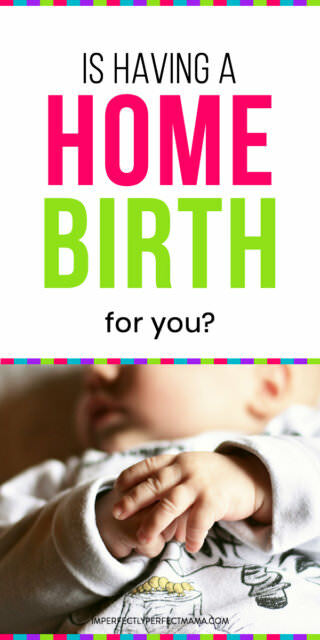 Tell me in the comments if you’ve ever had a homebirth or are thinking of having one. 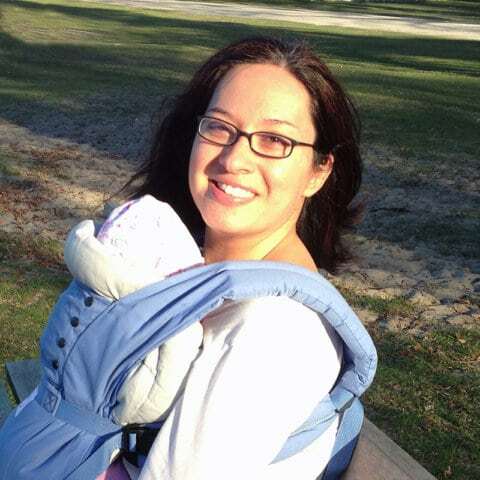 Share your stories with the imperfectly perfect mama community! I had a home birth with my first baby. It went soooo badly. The birth itself was fine, but our midwife left us 4 hours after a major hemorrhage, and before our daughter stopped screaming (she screamed for 8 straight hours). I lost so much blood that I passed out and didn’t have the strength to carry my daughter until she was 5 days old. I had the 2nd in a hospital and it was great. I chose to jumpstart the labor with pitocin and breaking waters. The labor went smoothly without pain medication or intervention. My baby wasn’t breathing when she came out, and I began to hemorrhage again, so I was really glad that we were in the hospital. If we were with my old midwife, we probably both would have died. Two things I would add are to make sure that you have continuation of care between your midwife and the hospital, and to make arrangements for support people to stay through the night if needed. It’s not uncommon for women to be unable to walk, and not having the support you need under those circumstances can be really dangerous. Oh my goodness, i think the choice of hospital was a good one the second time around. That is why I encourage so much research and interviewing multiple midwives, mine stayed for 6 hours and we also had a doula and post partum doula. Also for homebirth having a solid emergency plan in place and knowing that the midwife has good connections with the nearest hospital is imperative. I’m so sorry you had that happen and so glad you and your babies are safe and healthy. Thank you so much for sharing your story Eva. I had drug-free birthday with both my babies (both in a hospital: one with an OB and the other with a Midwife) and I would really like to try having my future babies (God willing) at home with a Midwife but my husband thinks it isn’t a good idea. He says being in a hospital is safer (but helloooo cascade of interventions!). Ugh. I will have him read this post to try and open him up to the idea! I encourage you to do lots of research together. Watching some documentaries and meeting with other homebirth families was a requirement from our midwives before going forward. Interventions during my 1st hospital birth nearly caused the death of my son and myself sooo I searched for other options. Its an amazing experience I hope you get a chance to try it. Like i said do lots of homework its totally worth it. I was inspired by your post. My twins are already 5 years old, but in those years I’ve learned about hospital births and know that if I became pregnant again, I would seriously consider a home birth!